Hello, we need to scrape Price and other details of Airlines from different Travel websites such as trivago.com, makemytrip.com and goibibo.com. 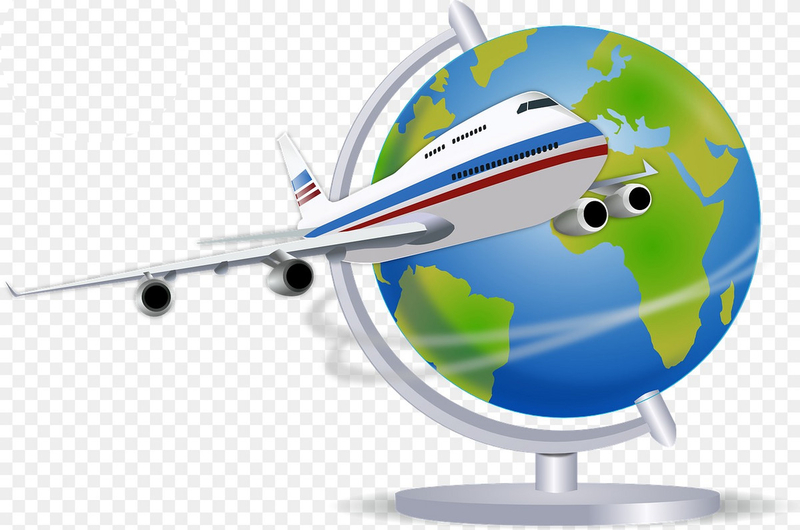 We want to extract airfare data from competitor sites and other Online Travel Agency websites in order to power our competitor monitoring and pricing intelligence activities. The data has to be extracted at a frequency of twice in a day and delivered in CSV format to our server. How long would you take to complete the initial setup for this service and get started with the project? Source websites, URLs to be crawled and the data points to be extracted will be shared as soon as you provide your first response. How much do you charge for this scraping project? How much time will it be required to complete project? Looking towards your proposal and then we are good to go ahead.